Creating health equity takes a different kind of leadership. To create transformational change, we need leaders who are willing and able to pay attention to their “interior condition”–their own core, Source, capacity, gifts, anxieties, trip-wires. Our Leadership Development initiatives embrace the idea of the leader as “Host” rather than “Hero” and we create spaces where people who are leading in many different ways can pause, reflect, connect and learn how to prepare themselves for this very different style of leadership. The Center offers several levels of health ministry development, from a basic introduction to a five month Institute that provides step-by-step instruction and support. Our philosophy about health ministry is that congregations are already doing many things that promote health whether they realize it or not. Our programs help congregations build on what already exists and connect existing activities more intentionally with health promotion. We offer many workshops for people in faith communities that support their role as places of healing. Examples include learning about the social conditions that impact health, Support Team development, supporting people with depression, and caring for older adults. 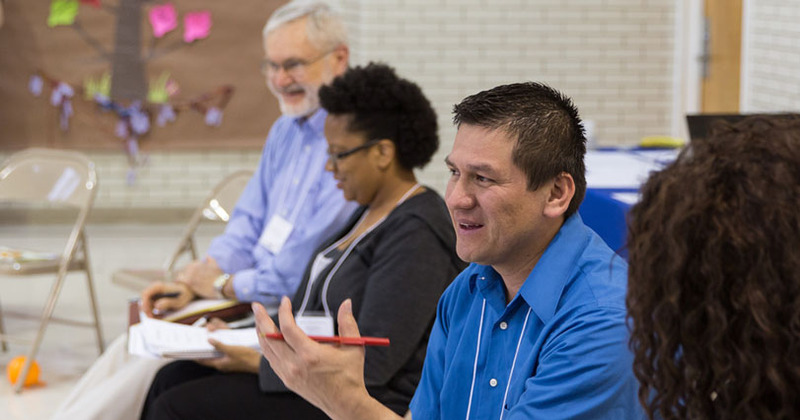 Our Institutes for Faith and Public Health Leadership equip faith and public health leaders to work together more effectively to improve the health of their communities. 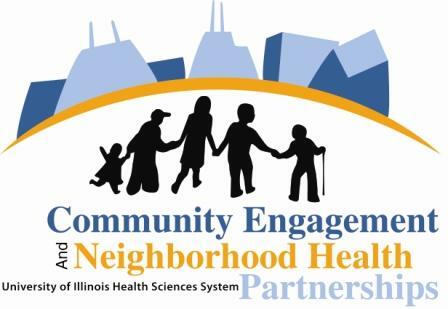 This program brings together faith and public health approaches to guide the vision of community health transformation. Practitioners will learn how to identify and utilize the unique assets that both disciplines use to eliminate the root causes of health inequities – the preventable and unjust differences in health status based on the social conditions in which people live. We partner with the MidAmerica Center for Public Health Practice at the University of Illinois at Chicago on these Institutes. The Center has been privileged to work with numerous students who are pursuing degrees in divinity, social work and public health. We design meaningful projects for students that meet their learning needs and that will also make a contribution to the work of The Center. We love the curiosity and questions that students bring and appreciate the way they stretch us to articulate what we are doing, why we are doing it and how we can do it better. Let us know if you are interested in exploring an internship with The Center!